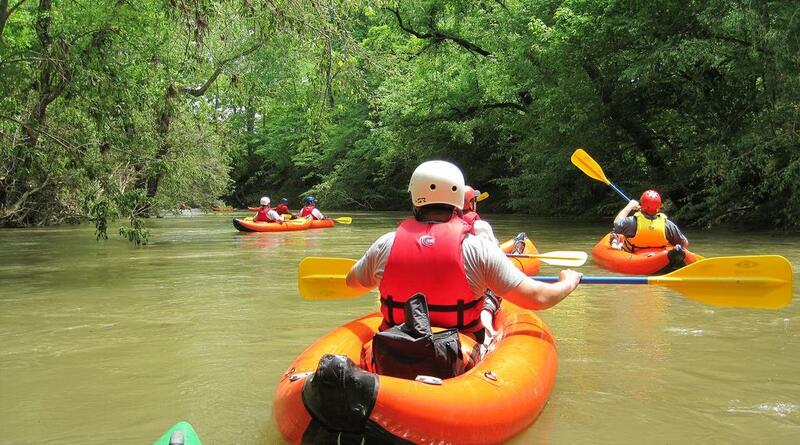 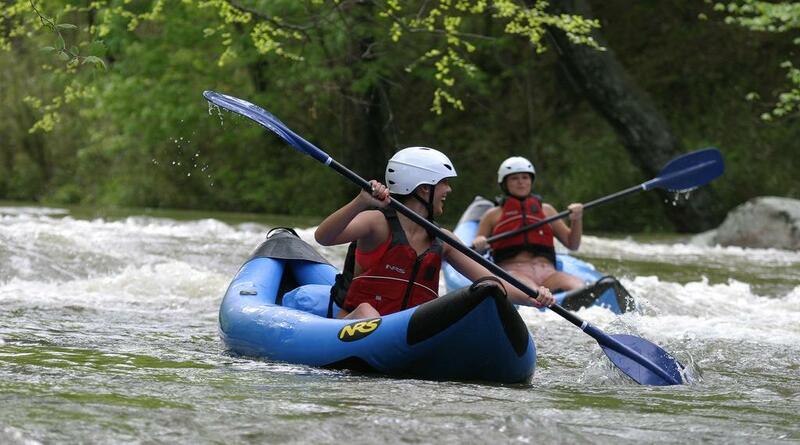 Rutherfordton is proud to offer 2 river access points on the Broad River Paddle Trail. 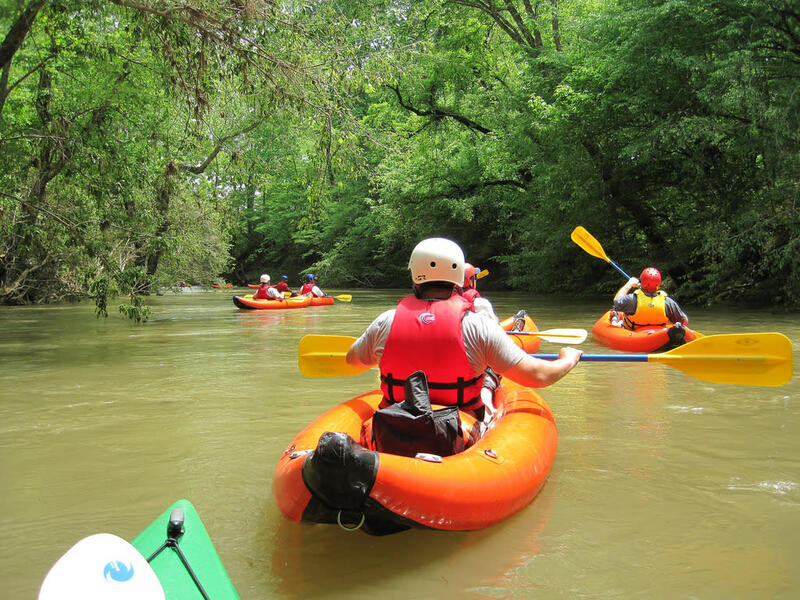 The access points are located at 520 Grays Road and 2254 Coxe Road. 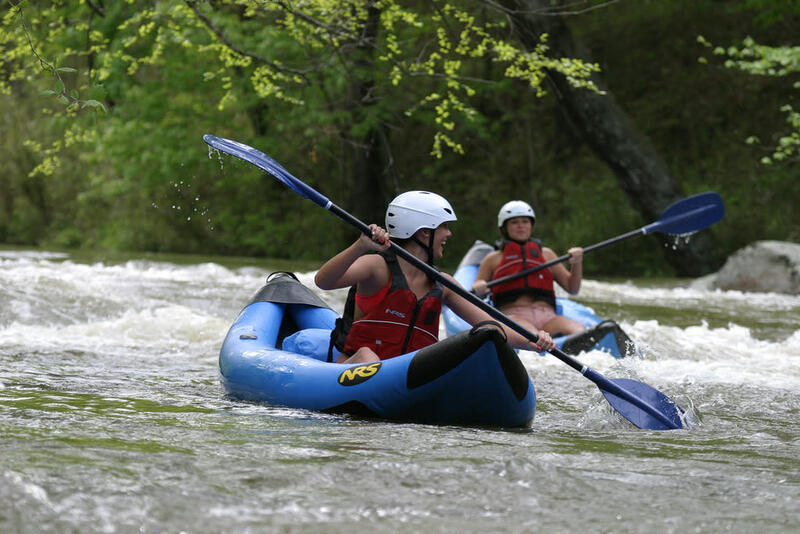 The Broad River Paddle Trail offers paved parking area as well as stairs that lead down to the river with launching pads for kayaks and canoes. 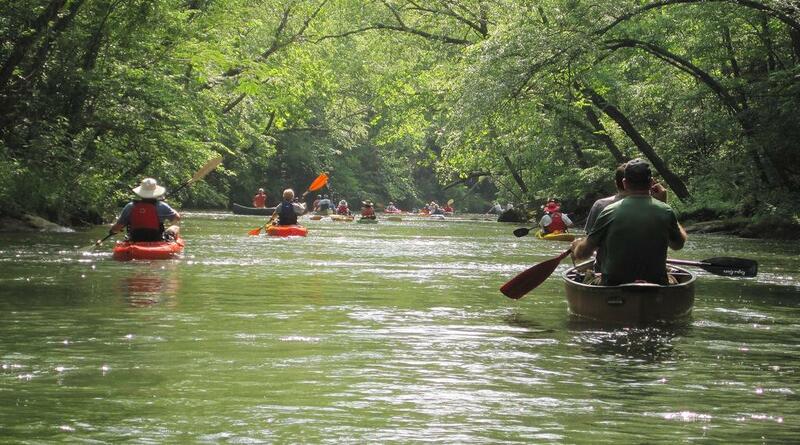 Make sure if you are in the area to stop and check it out for a wonderful time on the river! 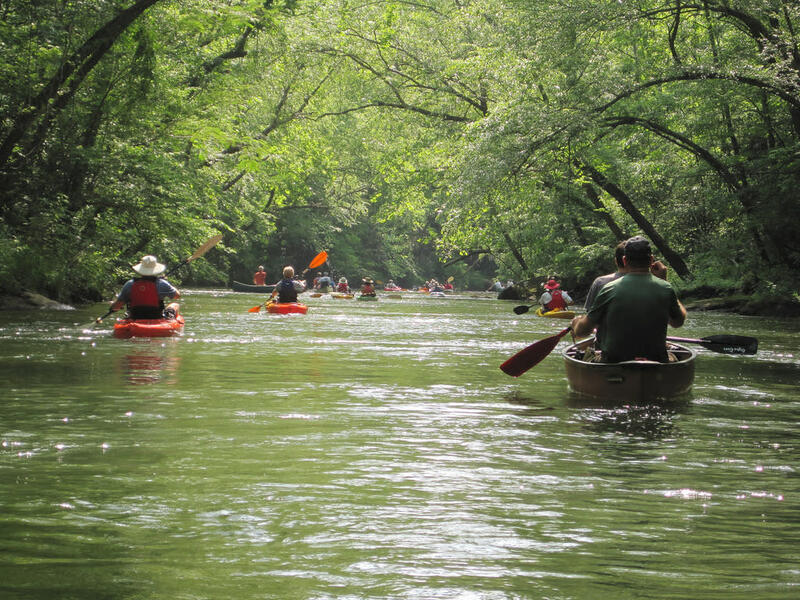 This is a 42-mile Paddle Trail on the Broad River between Lake Lure and the Cleveland County Line.